The Wôpanâak Language Reclamation Project (WLRP) was formed in 1993 with the key objective of reclaiming Wôpanâak — the Wampanoag language — as the principal means of expression within the Wampanoag Tribal Nation. The greater purpose of WLRP, however, is to support the betterment, preservation and survival of Wampanoag culture with the principle belief that language lies at the heart of our culture; when a language is revitalized and sustained, then we gain not only the words but also a better understanding of our world. The Wampanoag language has been dormant for over 150 years and is just recently being revitalized. WLRP serves over 4,100 individuals in the Mashpee, Aquinnah, Assonet and Herring Pond Wampanoag communities in the State of Massachusetts. 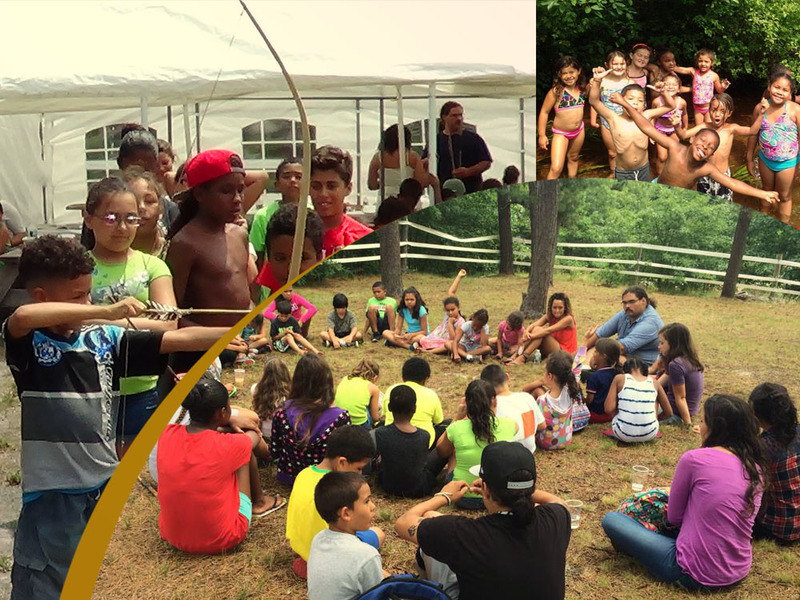 One of their programs to revitalize their language and strengthen their traditions is the Summer Turtle Camp. Targeted in particular to their youth, this 3-week program engages children in the daily use of and immersion in the Wôpanâak language, with all program activities set within a cultural context. This approach not only improves language skills but provides youth with a strong sense of their cultural and ethnic foundation. The goal is to attract up to 40 youth (or about 25% of the total population of this age range within our total community). The program is offered free of charge.